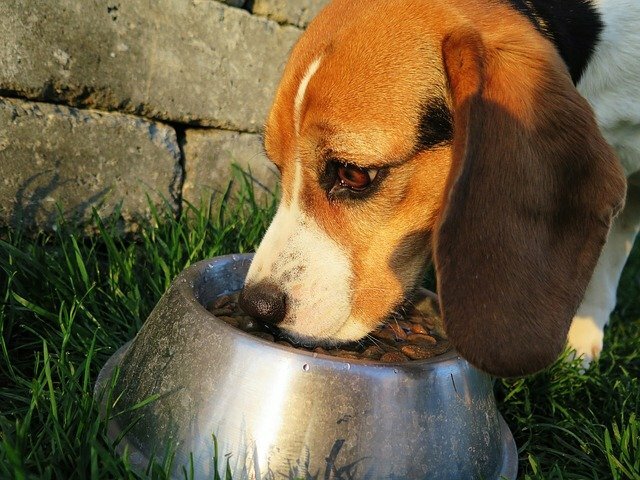 Over the summer, the FDA sent out a warning to all dog owners that grain-free diets may be related to a specific heart disease called dilated cardiomyopathy (DCM). DCM is a known disease of large breed and giant breed dogs such as Boxers, Great Danes, and Doberman pinschers. This disease weakens the heart preventing the heart from pumping blood efficiently. The heart responds to this stress by growing larger which can then cause fluid to back up into the lungs and eventually lead to congestive heart failure and death. Recently, veterinary cardiologist have seen an increase in cases of DCM in breeds not typically associated with this disease. A correlation was found amongst veterinary groups showing a trend in these new groups of dogs developing DCM with being fed grain-free or legume based diets. The exact cause for these new cases of cardiac disease and grain-free diets still remains open. One believed cause is related to taurine deficiency, an amino acid lacking in boutique diets, and another unknown problem causing the development of DCM in dogs that are not deficient in taurine. In both groups, however, there is consistency that DCM appears to occur more in dogs eating grain-free, legume based diets and will improve with diet change and taurine supplementation. The FDA and veterinary cardiologists are still conducting research to more clearly understand the issues. Grain free diets have received a lot of praise without any data or justification for their benefits. Food allergies are a very uncommon condition in dogs with most food allergies being related to the diets protein source and not the carbohydrates. Grains are actually nutritious and a good source of protein, vitamins and minerals. With these new concerns and warnings, veterinarians are encouraging owners to possibly change your dog’s diet to more typical ingredients made by companies know to produce quality diets and diets regulated by the Association of American Feed Control Officials (AAFCO). For more information regarding these issues in further detail, you can visit Dr. Lisa Freeman’s blog, a board certified veterinary nutritionist with a PhD from Tufts University. Click here for more information: Tufts University Website. You may also find some helpful information on the UC Davis Website. Our team at Fairfax Animal Hospital is available to answer your questions and further assist you in any way. Please give us a call and schedule an appointment with one of our doctors if you’d like to discuss diet or any other concern regarding your pet.